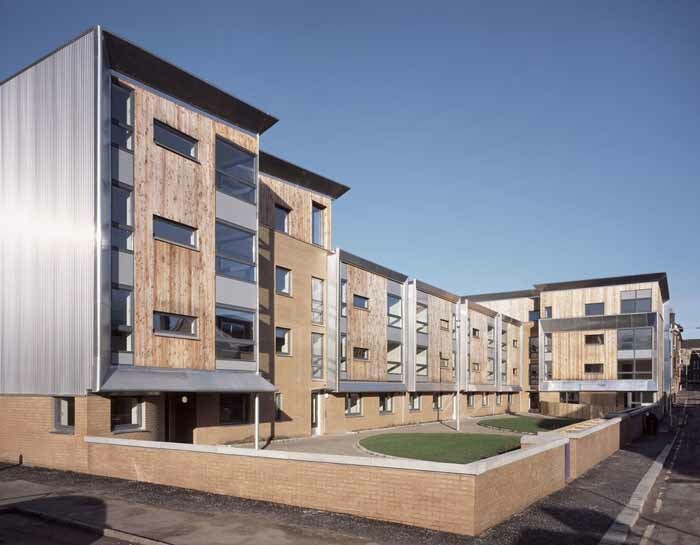 A development of 27 flats for Loretto Housing Association within a busy site in the centre of Paisley. 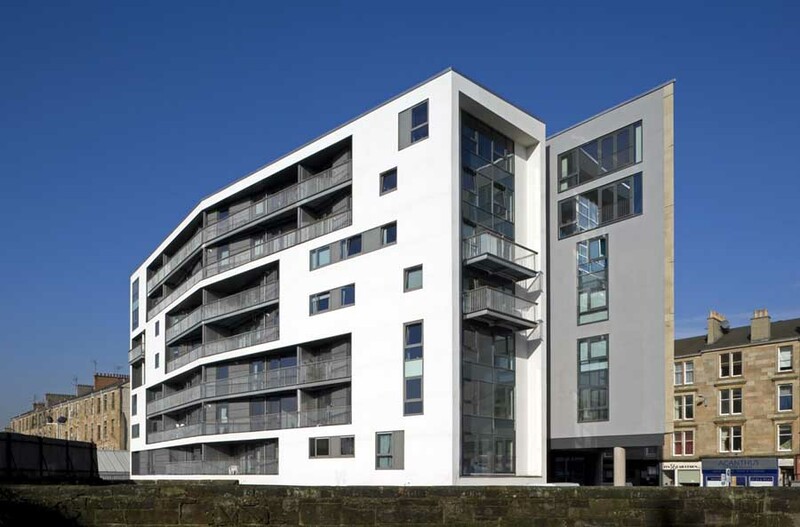 This building is predominantly set back from the pavement line in order to create an improved outlook and increased daylight for all dwellings to Queen Street. 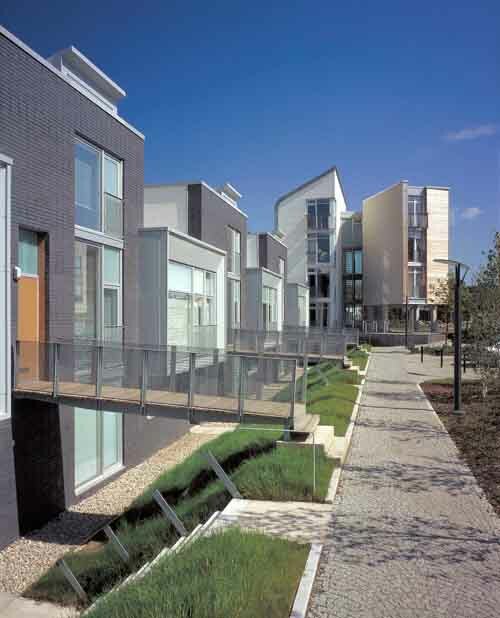 The communal front garden creates a focal point for mainstream and supported tenants, as well as the existing residents of the street. Parking and private gardens are located to the rear. 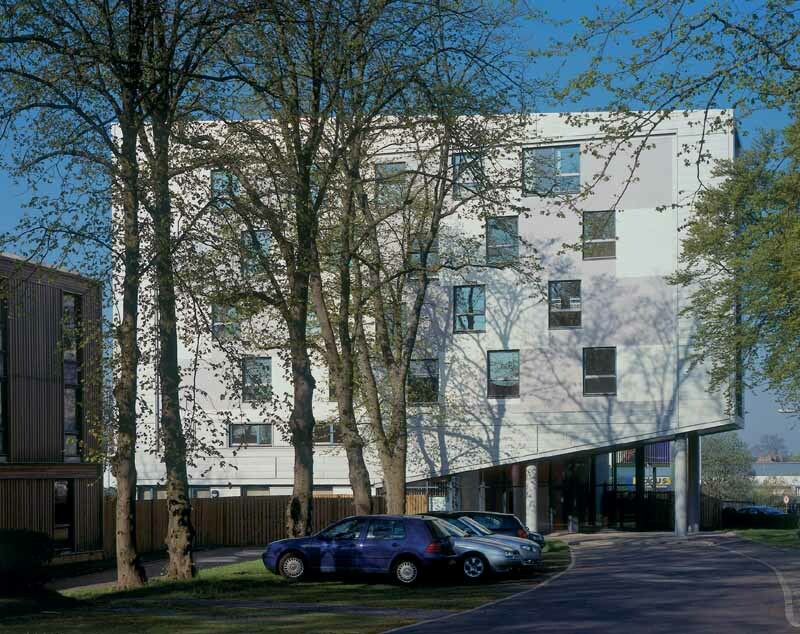 All but one of the 27 flats has two double bedrooms, and eight flats are specifically designed for those with physical disabilities. 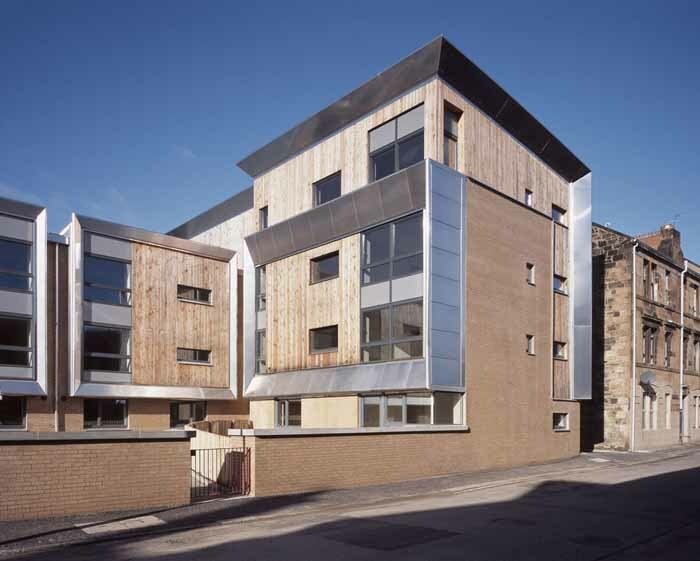 This Paisley housing project looked at creating an accessible environment for tenants with a range of physical disabilities, supported by on site day care facilities, to provide safe and independent living within the town centre.